If you live in Los Angeles, chances are that podcasts are already your thing. The city tends to pride itself on being ahead of the cultural and entertainment trends. 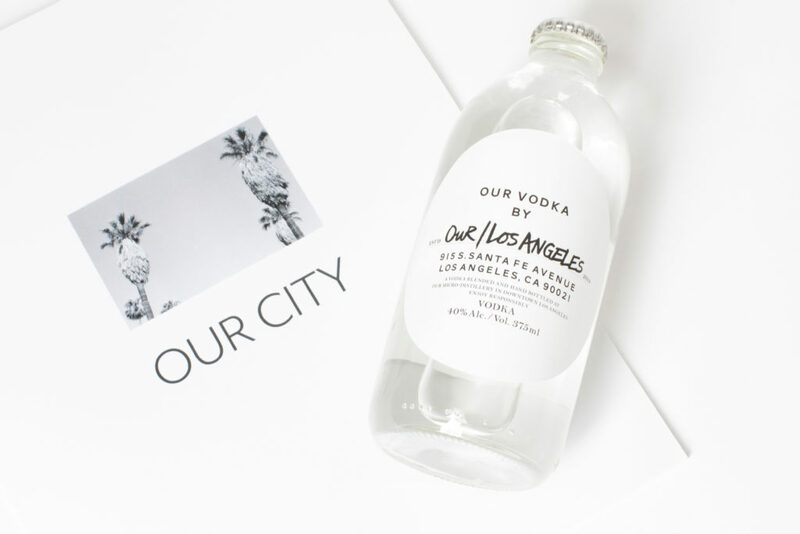 That said, Our/Los Angeles vodka is bringing us a podcast that focuses on well…us as a city! If you’re not familiar, Our/ Los Angeles Vodka is a distillery in the Los Angeles Arts District and the sixth micro-distillery in the Our/Vodka family. They are proudly the first vodka brand to claim both a global and local identity, meaning all cities in the Our/Vodka family use the same global recipe but each with locally sourced ingredients creating different flavor palettes that fit the city’s vibe. 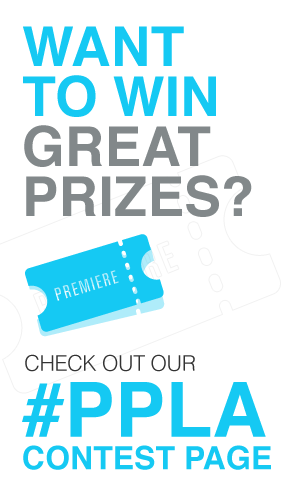 Now, Our/Los Angeles is taking their LA vibe one step further and launching the podcast and zine to give the community and tourists a 360 immersive brand experience. You can sip, listen, and read! If you live here, you can now purchase the brand at local retailers and sip Our/Los Angeles while listening to the podcast and reading the accompanying zine. If you’re a tourist, Our/Los Angeles has partnered with boutique local hotels like The Viceroy, Petit Ermitage, The Kimpton and more so that visitors can get the same in room experience. The podcast is available now on iTunes and Stitcher and features Angeleno tastemakers, movers-and-shakers, entrepreneurs and more who have made a name for themselves in the City of Angels. It is also be accompanied by a zine illustrated by local artist, Adam Villacin, which further highlights the local community and featured episode guest. Maja D’Aoust: Known as “The White Witch of The Dawn” is a practicing Witch who performs public rituals and gives educational lectures. Zernell: an L.A. by way of Chicago disco/house/funk DJ. Eli Glad and Remy Martin: Founders of Restless Nites, a Los Angeles based ticketing platform and blog devoted to underground music, food, and art. Sandi Hemmerlein: Professional writer, field agent for Atlas Obscura, and volunteer for the Social Media Chair and Events Committee Co-Chair on the board of the Los Angeles City Historical Society. Kate Durbin: Los Angeles-based artist and writer. Her books include E! Entertainment (Wonder), The Ravenous Audience (Akashic Books), and the collaboration ABRA (1913 Press). Jacek Ostoya: Proprietor of Resident, a bar, beer garden, and live music venue in DTLA. Give it a listen and let us know when you think! Episode 1 is below.